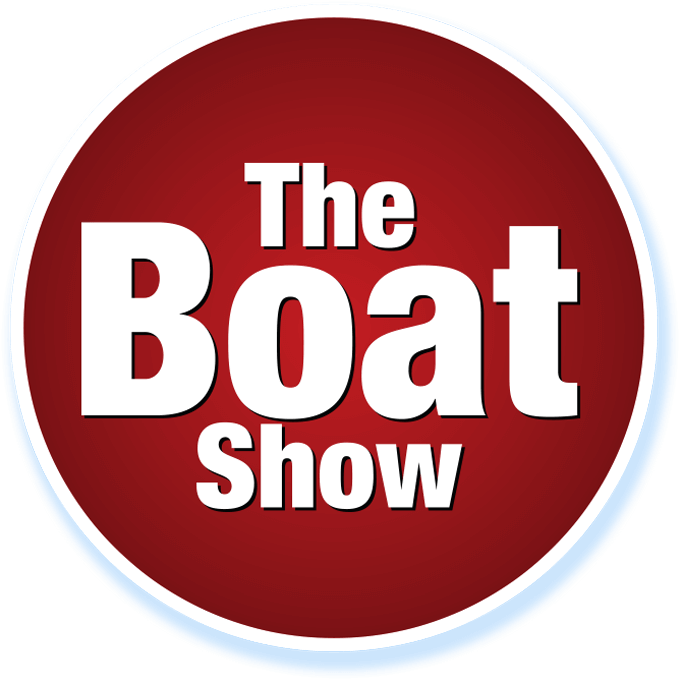 It couldn’t be easier to plan the perfect party, works doo, birthday or any celebration with The Boat Show Comedy Club. We can provide all you need for a great night in one venue with comedy, food and then party until the early hours. Surrounded by the perfect London setting with Big Ben, London Eye and the Southbank all in view from the top deck.